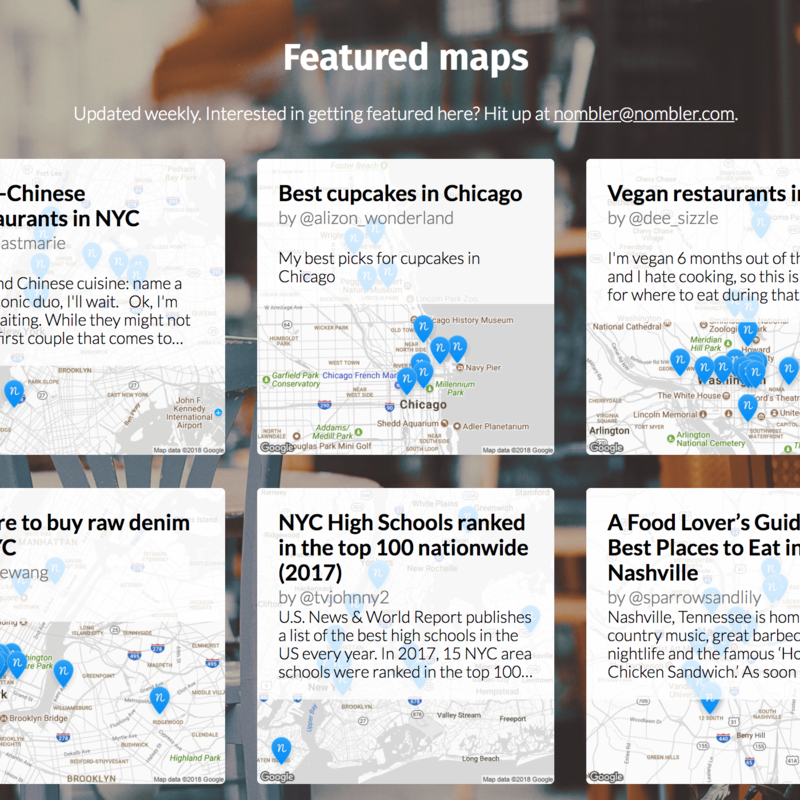 Create beautiful, interactive maps of your favorite places. 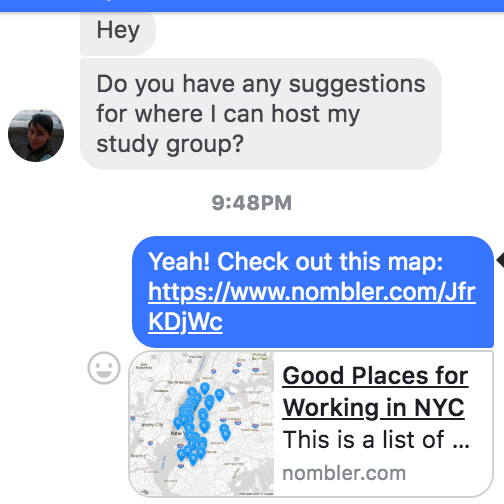 Share your maps with all your friends. Help me build a map of great beer and cider places in NYC!